The rubber surrounding the wheel for traction. Currently the best way to view our tires is thru Google. Simply go to Google Shopping and type Weber Brothers Tire in the search box. You may narrow the results by adding the tire size. Shipping Cost $ Estimates are based on a 16" pair of tires for an average sized car. 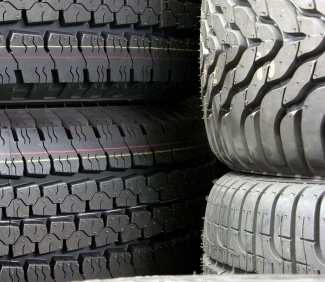 Larger and or heavier tires will have additional shipping costs.